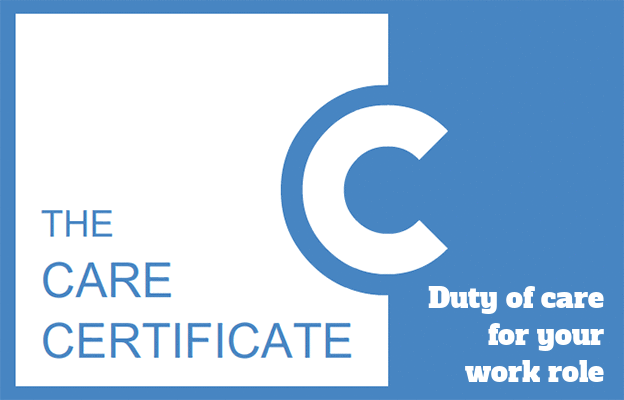 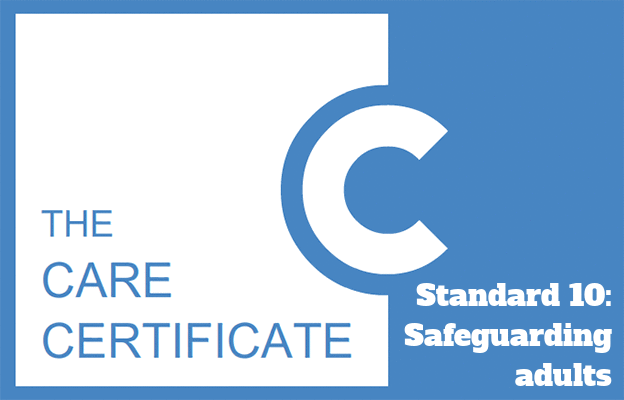 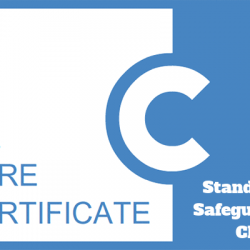 Standard 10 of the Care Certificate explores the protection and safeguarding of vulnerable adults. 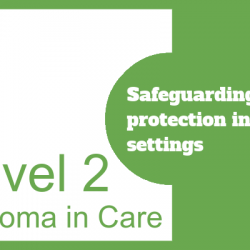 It looks at the types of abuse and how to respond to suspicions of abuse as well as looking at ways that you and your organisation can reduce the likelihood of abuse occurring. 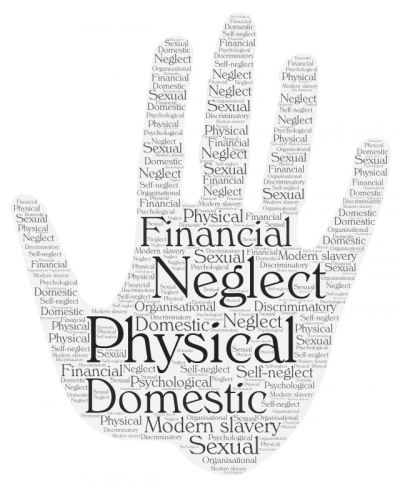 Finally, it looks at the various legislation and agencies, both local and national, that help to protect vulnerable adults from abuse. 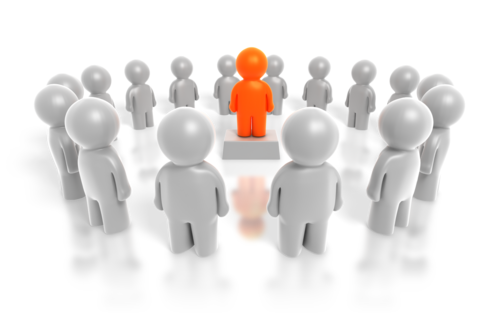 It is made up of 4 learning outcomes, each comprising of several criteria.